Landscrapes, historical sites in Virginia, Fall colors, urban and mountainous Canada, many in HDR. 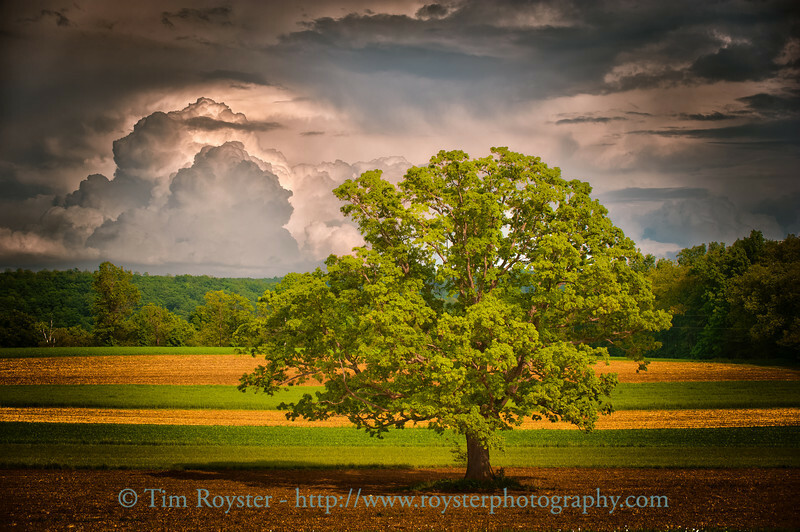 This was taken along the road up to our friends house in Western Maryland. Just after some storms left and just before another set came in.